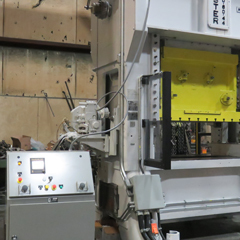 Repair, rebuild, retrofit and remanufacture of stamping presses | IMR Inc.
IMR repairs, rebuilds, retrofits, and remanufactures all brands of mechanical stamping presses. 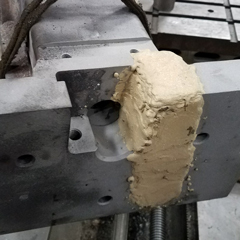 To compete in today’s market, presses need to be maintained with tight tolerances and take advantage of the latest in technology to optimize performance and minimize down time. 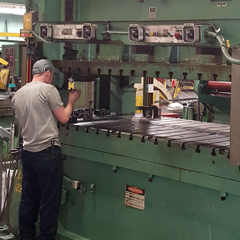 IMR Inc. is a leader in metal stamping press repair and rebuilding and in helping you keep your presses in optimal running condition. 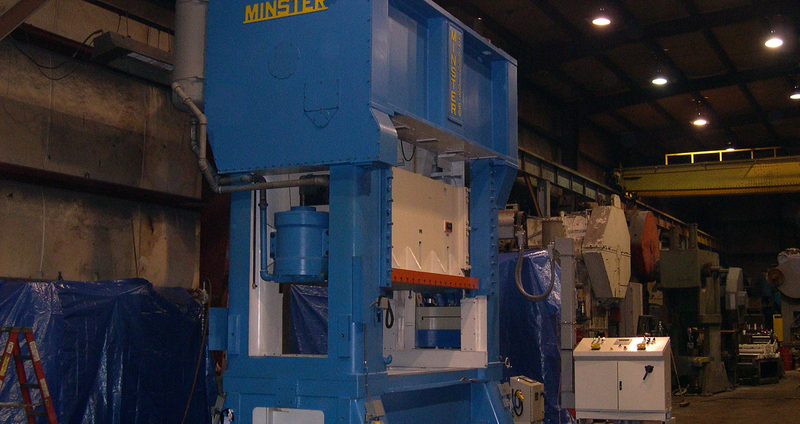 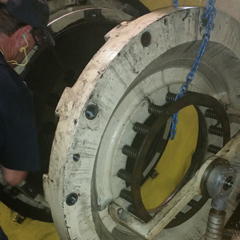 IMR specializes in repairs and rebuilds of all makes and models of presses. 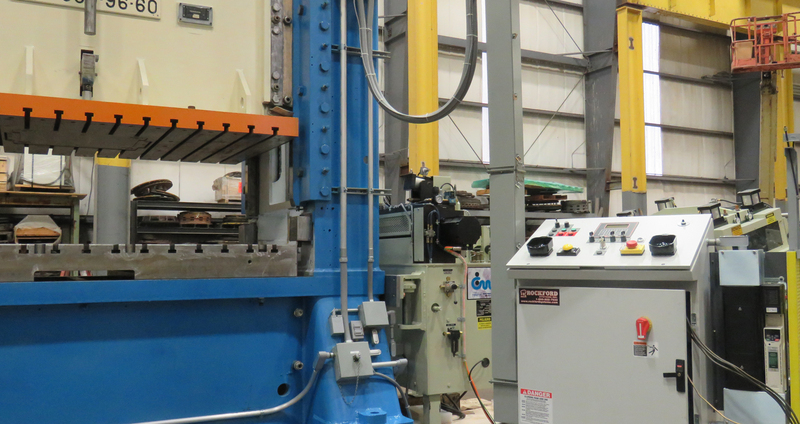 To inquire after hours, please email us.